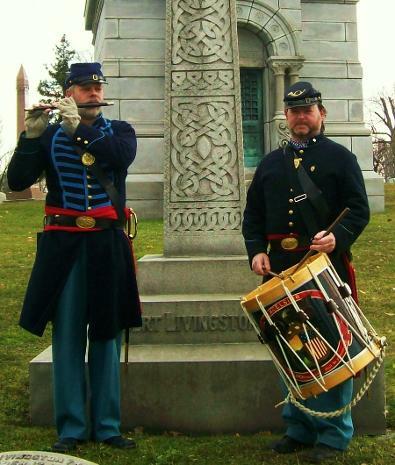 The Union Volunteers Fife and Drum Corps, based in Buffalo in the Western New York area, was established to offer an authentic field music addition to the region's Civil War reenacting community. We specialize in parades, ceremonies and presentations and we hope you will enjoy visiting our website. Please contact us for more information. 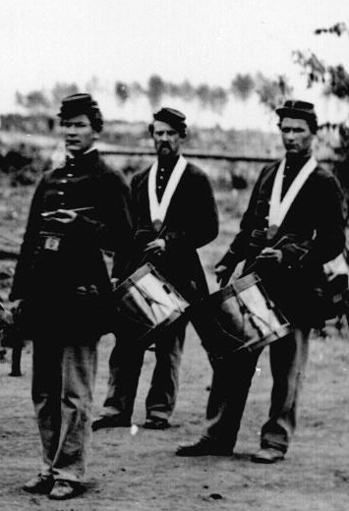 "I don't believe we can have an army without music." - General Robert E. Lee, C.S.A.